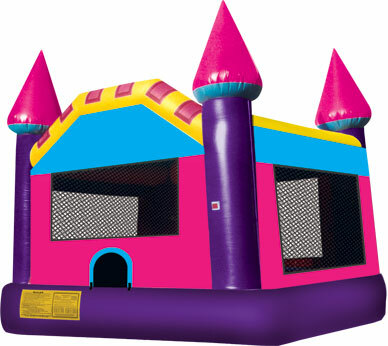 Holyoke MA Bounce House Rentals offers low cost full day rentals of bounce house rentals, waterslide rentals, tent rentals, party rentals, obstacle course rentals, joust rentals. 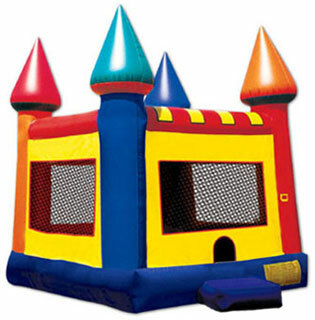 Resident of Holyoke, MA keep coming back to us year after year for our excellent lowest price bounce house rentals in Holyoke, MA. 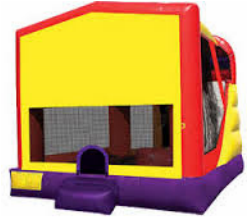 Low prices alone don't make us the best Bounce House Rental Company in Western MAss and CT. We pride ourselves in our top notch customer service. 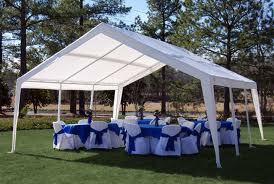 Many of the schools and even public events in Holyoke, MA use our services. 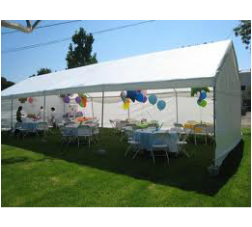 If you are looking for tent rentals in Holyoke, MA we can help save you money because we should have all the party rental equipment you need including grill rentals, water slide rentals, generator rentals and even backyard movie screen rentals. 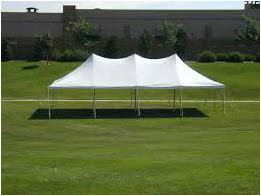 We deliver to all of Western MA and Northern CT. We deliver to Agawam MA, Chicopee MA, Easthampton MA Enfield CT, Feeding Hills MA, Granby MA, Holyoke MA, Indian Orchard MA, Longmeadow MA, Monson MA ,Northampton MA, Springfield MA, Southwick MA, Southampton MA, Westfield MA, West Springfield MA. Don't see your town listed? 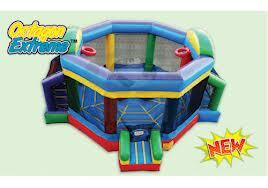 Give us a call we deliver to many of the surrounding towns.